We’ll hear the latest by Jeff Greinke who has crafted a gorgeous chamber music album called Scenes From a Train. Then it’s pianist Chad Lawson who resides in that zone of ambient piano pioneered by Harold Budd. 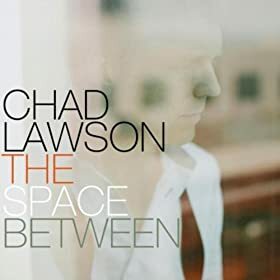 Watch Chad Lawson’s live performance of “Heart in Hand” from his 2013 album, The Space Between, below. 5 Essential Harold Budd CDs. Silence Required: The Best of Harold Budd, an Icon of Echoes. 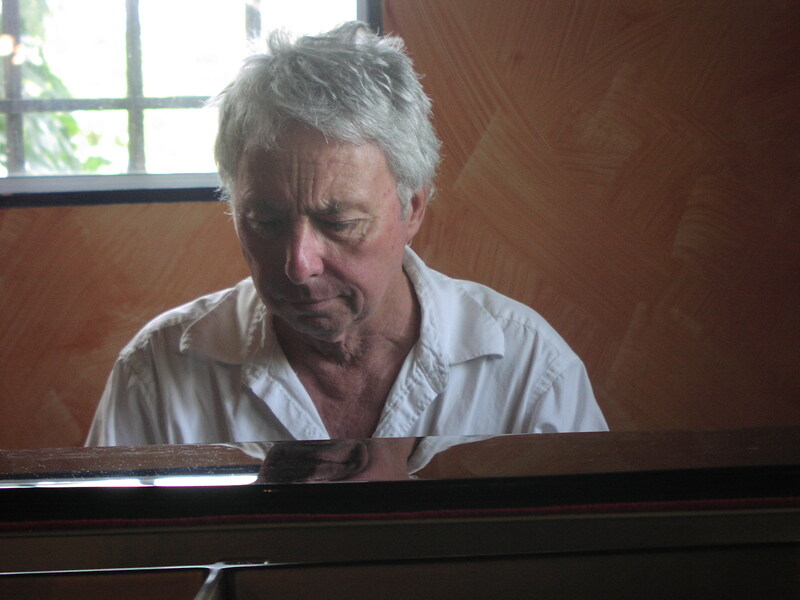 Harold Budd is a romantic with a classicist’s soul and an experimenter’s openness to chance. He’s never opted for the obvious ploys for the heartstrings. Instead, Budd explores the geometry of passion, the calculus of love and the shadows of memories. Harold has been on Echoes many times over the years. He’s recorded three Echoes Living Room Concerts. One of them appears on his own CD, Little Windows. He was voted #20 of 20 Icons of Echoes. You can hear an interview with him tonight 9/9/2010, incluidng comments from Brian Eno, Daniel Lanois and John Adams. Here’s 5 of his CDs you should have. From the first fade in of echoing piano notes, The Plateaux of Mirror established the ouevre Harold Budd would explore for the next 30 years. Working in collaboration with Brian Eno, Budd unfolds his nostalgic, wistful melodies like the echo from a dusty parlor. Relentlessly pretty, laden with reverb and Eno’s shadowing ambient treatments, Plateaux reveals itself in ever deepening layers and Budd’s melodic improvisations that drop like slow motion rain across the soundfield. This was Harold Budd’s first album. It was produced by Brian Eno, but drew upon Budd’s compositions from the early 1970s before he met the ambient producer. This is Budd refracting minimalism, jazz, exoticism and his own growing sense of ambient spaces and heartwrenching melodicism. “Bismallahi ‘Rrahmann ‘Rrahim” moves in waves of gently cresendoing melody, sustained on gurgling marimbas and pushed by the alto of Marion Brown, the great avant-garde saxophonist who taps into his lyrical side for Budd. “Madrigals of the Rose Angel” is a haunting work for choir and chamber group. In their second collaboration, The Pearl, Harold Budd and Brian Eno go even more minimal and restrained. Budd drops notes and contemplates each one with zen-like meditation. “Against the Sky” is a work of sublime restraint with Budd playing a Fender Rhodes electric piano in which each note sustains into infinity, trailed by one of Eno’s ambient ghost strings. This was supposed to be Harold Budd’s swansong and one of the reasons he went into depression is because he couldn’t get this album released. But David Sylvian saved the day, releasing it on his Samadhi Sound label. Avalon Sutra is a masterpiece of ambient chamber miniatures as Budd threads his tremulous, spartan piano themes amidst a string quartet, the reeds of Philip Glass accompanist, Jon Gibson and ambient atmospheres. It’s a CD that seems haunted by memories and longing, and many of the pieces bear dedications to people in Budd’s life. If there’s a flaw to Avalon Sutra, some of the pieces are simply too short. You want to hear these pearls extended and developed. That happens on a second bonus disc, an expanded remix by Akira Rabelais. He takes Budd’s miniatures and stretches them and reforges them into a single extended meditation. Either disc leaves you immersed in a world of bittersweet melancholy. The Room was a return to form for Budd, recalling the suspended piano tones of The Plateaux of Mirror as well as the icy atmospheres of his late 1980s album, The White Arcades. In fact, the album is based on a piece called “The Room” from The White Arcades recording. Budd explores the most sublime melancholy on The Room, with piano melodies hanging like moss gardens over ghostly organ drones and reverbs. Every melody is fecund with shadows, hidden glances and hazy memories. Many musicians have adopted Budd’s sound and most of them pale in comparison once the master starts ruminating. Be sure to check out the other 20 Icons of Echoes and listen to Harold Budd, tonight, Thursday 9/9/10 on Echoes. You can hear a podcast of this review with Ludovico Einaudi’s music. Pianist Ludovico Einaudi is a different kind of classical composer. He’s a student of the avant-garde and the rich classical tradition of his native Italy. But the 54 year-old pianist is also a child of rock ‘n’ roll and minimalism. All of that comes together in an ambient chamber music that is precise in its emotions, serene in its repose and exuberant in its realization. On his latest album, Nightbook, Ludovico Einaudi brings avant-garde edges to rhapsodic piano works. Think George Winston remixed by The Orb, with a bit of 50’s exotica, and 60’s sci-fi electronics. On tracks like “In Principio” he nods to Harold Budd and Brian Eno, expanding the concept of solo piano with haunting glitched echoes and fractured reverb. It’s like unearthing a digital artifact and seeing its image through a cracked lens. In the 1970s, he might have been called a minimalist, in the ’80s a New Age artist and in the 90s an ambient musician. But Ludovico Einaudi is all of that and more. He brings an emotional precision and a cerebral play to his music that probably comes from his studies with Italian avant-garde icon, Luciano Berio. Listen to the calibrated emotions of “Reverie,” a wistful track for piano, vibes and cello that seems like the last wave goodbye. 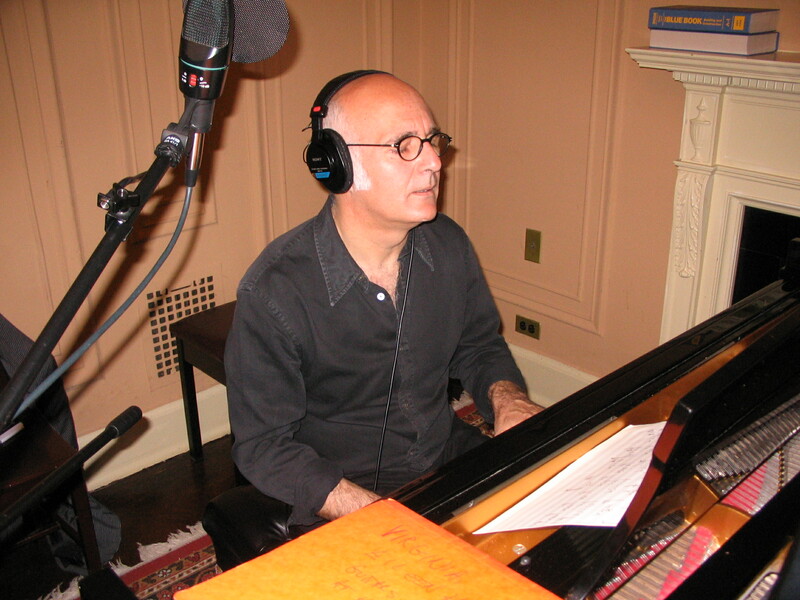 Ludovico Einaudi has an electro-ambient trio called Whitetree that includes electronic musician Robert Lippok. He’s all over Nightbook, playing electronic sounds that don’t glisten and groove like chromium clockwork. Instead, they wheeze and whisper like busted steam pipes and dream voices. “Bye Bye Mon Amour” is an ecstatic interplay between Einaudi’s piano and Lippok’s electronics. “The Planets” is his miniaturized, ambient take on the Gustav Holst theme. But Einaudi’s planets sound more like lost transmissions and doppler echoes from the solar system. Nightbook isn’t all reverie and melancholy. Percussion drives “Lady Labyrinth” as Einaudi pounds out left hand chords against a subtly syncopated beat that sounds like the score for the last charge into the breach. Ludovico Einaudi has some 20 albums out in Europe where he sells out venues like the Royal Albert Hall and the Barbican Centre in London. But Nightbook may be the best introduction to the range of this artist. It’s thoroughly modern music but with a texture and depth as if written on old frayed and singed paper. It’s the Echoes CD of the Month for March. For a totally different side of Harold Budd, check out this YouTube video of him in a fairly free form blowout with Bill Laswell, Jaki Liebezeit, Graham Haynes and Jah Wobble. This isn’t your father’s ambient chamber music and you wouldn’t hear it on Echoes, but wow! Harold et al: Put this out! Ludovico Einaudi orchestrates new refinements in ambient chamber music. 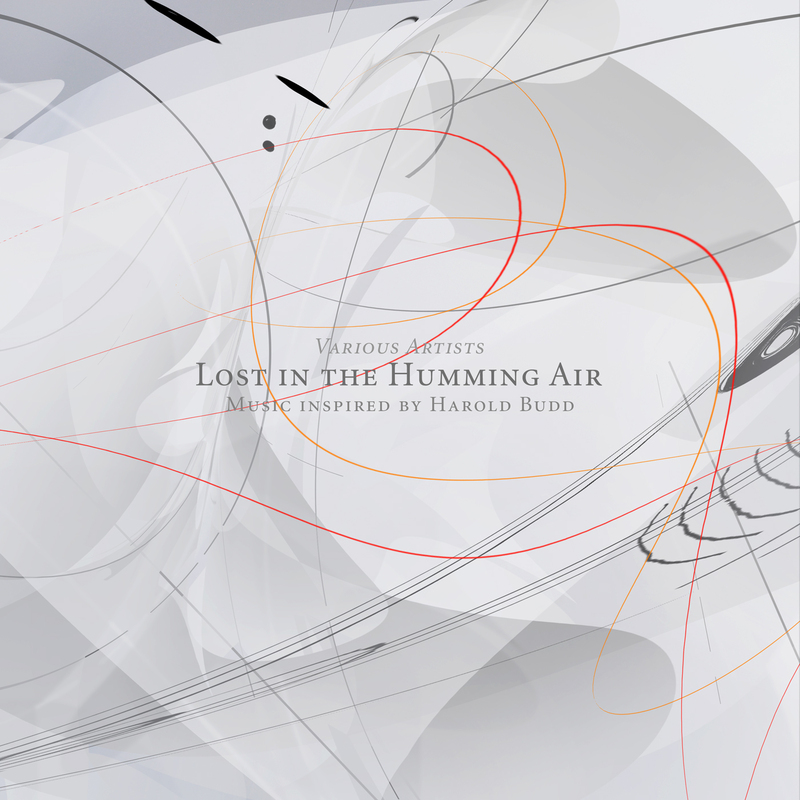 Italian composer Ludovico Einaudi heeds a dictum of ambient chamber music pioneer, Harold Budd. He declared that he wanted to hear music that’s so beautiful it hurts. On albums like Divenire, Ludovico Einaudi’s music is unabashedly beautiful and maybe a little romantic, but there’s something that keeps him from becoming sentimental and that’s probably his studies with the dean of the Italian avant-garde, Luciano Berio. Berio’s combination of acoustic and electronic sound and his cerebral approach tempered by Italian romanticism had it’s impact on Ludovico Einaudi. As a classical composer who didn’t look down on popular music Berio showed Einaudi that the ivory tower wasn’t the only place to make music. Ludovico Einaudi: There was something that, in common between us because he has strong love for, for folk music and also popular music, he transcribed also some from the Beatles and he was interested in African music, so I think he was understanding what I was doing even it was very different from what he was doing. Like Berio, Einaudi experiments with technology, creating ambient electronic accompaniment and using loops of his piano to created haunted echoes in his work on trackes like “Uno” from Divenire. Now in his mid-50s, Ludovico Einaudi, is as likely to record with African kora player, Ballake Sissoko as work with German electronica artist Robert Lippok. 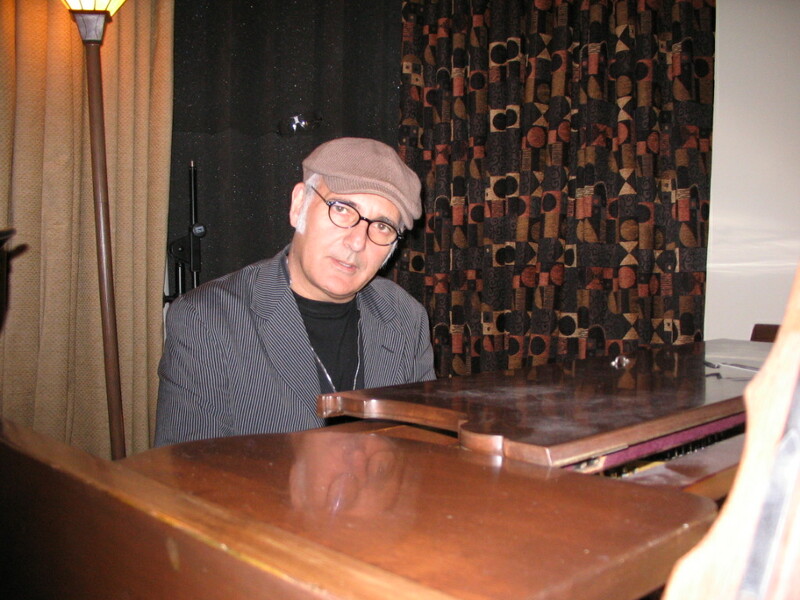 Ludovico Einaudi: In contemporary music, the music has to be connected with life. And it’s impossible to think it’s a music that is not in touch with the world and what’s happening in the streets. Ludovico Einaudi is only now getting exposure in the US after years of selling out concert halls in Europe. He’s become a defingin voice in ambient chamber music sitting comfortably among composers like Michael Nyman, Arvo Pärt and Max Richter. 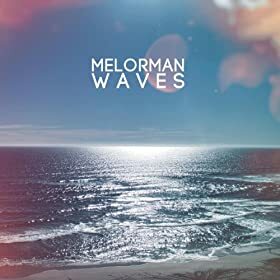 Classical elegance, modernist sensibilities and a simple harmonic language combine with breathtaking and often heartrending melodies for emotionally powerful music. Last year’s CD, Divenire made several top ten lists last year including the number 2 slot on 25 Essential Echoes CDs for 2007. He’s just released Live in Berlin. Anyway, we have to love somebody who calls an anthology of his music Echoes: The Einaudi Collection. A complete interview with Ludovico Einaudi runs tonight, September 17, on Echoes. This has been an Echo Location, Soundings for New Music. Sahara Blue should be a textbook album for anyone attempting a tribute album in the future. 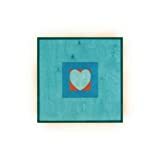 Once beyond the allure of the initial concept, Zazou’s Sahara Blue gets more interesting and reveals more layers with each listening, both musically and poetically. It’s fitting that he adapted the writings of Rimbaud who sought altered realities and the places where edges blur. Zazou has been doing that from the beginning on albums like Geologies and Geographies, both at the genesis of Ambient Chamber Music, mixing string ensembles with electronics in compositions that were poignantly melodic. A graduate of the Conservatory of Marseilles, Zazou studied with electronic music pioneer Pierre Schaeffer. He downplays the influence of Schaeffer, but you can hear the impact of the French musique concrete pioneer in the way Zazou manipulated sound and used fragments of performances to create a final work. He created African electro dance music with Bikaye, produced seminal albums by Yungchen Lhamo and Sevara Nazarkhan and collaborated with fellow ambient cham ber music pioneer, Harold Budd on the album, Glyph. Hector Zazou is supposed to have a final album, an ambient instrumental CD called In The House of Mirrors, released shortly. There’s an excellent obit in The Independent.